For example: if you have 40 points on your system that equals to $40 to spend in our salon on services! How great does that sound? you will be surprised for how quickly it takes to add up! Start recommending friends or family to Glam Beauty Bar because for every new client referral you will receive 10 points! ($10) to put towards any treatment of your choice! Every time you rebook any services with us you will receive 5 points! ($5) to put towards any treatment of your choice! 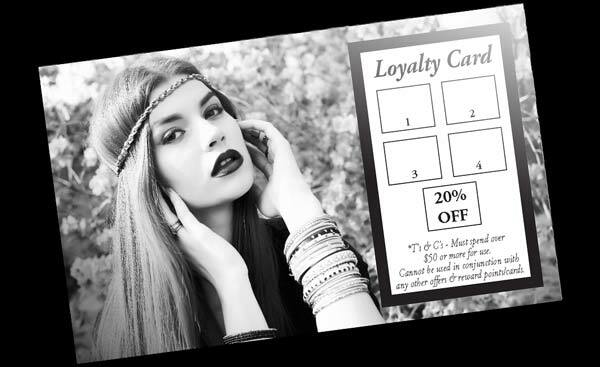 For being on our REWARDS PROGRAM you will receive: specials, birthday vouchers & can redeem points for services! We respect your privacy, your information will not be distributed.